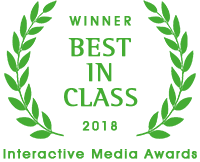 We believe that the best model for infant care is a home-like setting where each child receives individualized care. 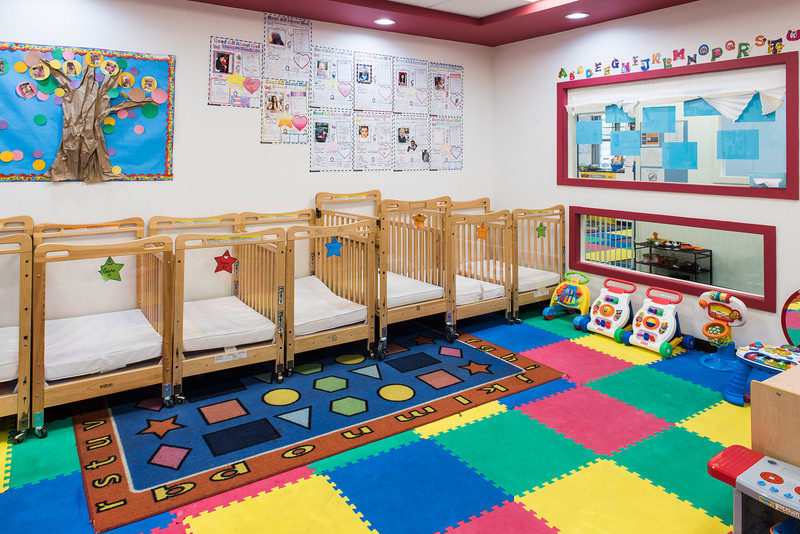 Our infant rooms are a nurturing environment that keep babies safe, secure, and content. 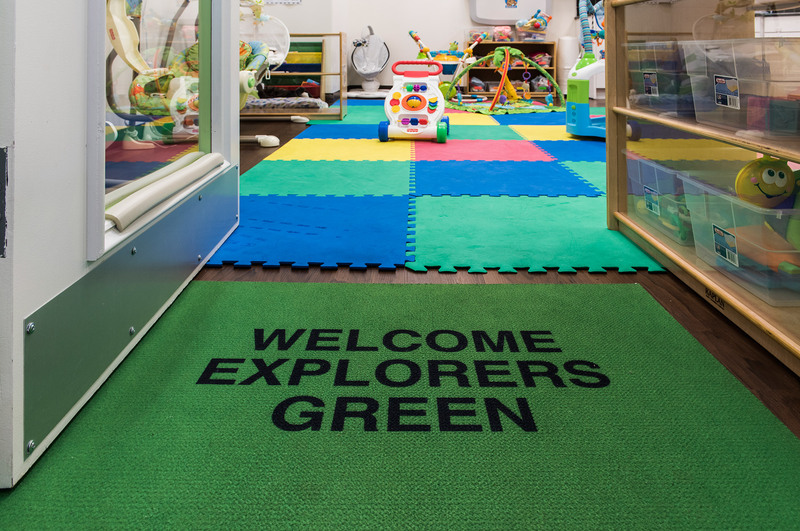 Our teachers encourage infants to actively explore their world and interact with others. Our indoor gym provides your baby with an additional environment to develop new skills such as rolling, crawling, grasping and reaching. Communication with your child’s caregivers is very important during this tremendous time of growth. Parent’s play a vital role in partnering with our caregivers to develop each infant’s individual schedule. Caregivers will follow your child’s daily schedule to allow for a smooth transition between school and your home schedule. A daily schedule will be provided to inform you about your baby’s day. It will include information on feedings, diapering, and daily experiences. Brighter Babies Early Development Center. All rights reserved.